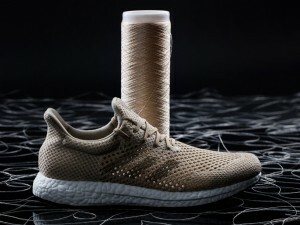 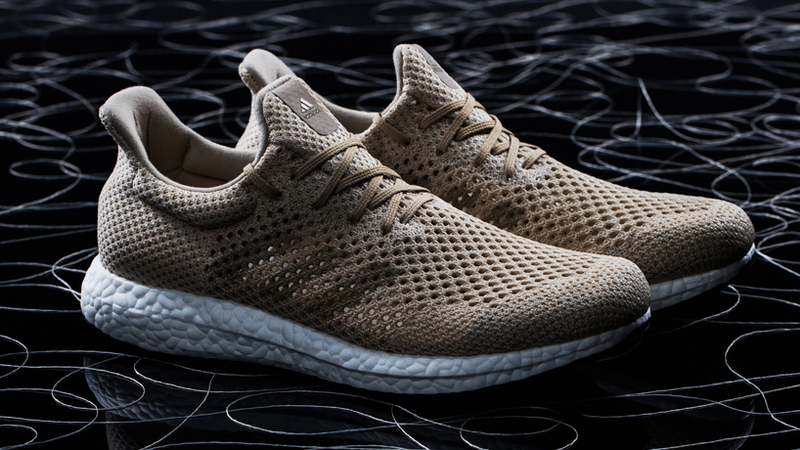 Adidas’ Futurecraft is known to develop sustainable products, already responsible for shoes comprised of up-cycled ocean plastics as well as ‘tailored fiber’ shoes that capable of being customized to the individual wearing them. Now, Adidas is showing off biodegradable sneakers constructed with synthetic spider silk, better known as biosteel® fiber — a replication of natural silk. 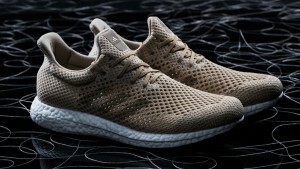 The Futurecraft biodegradable sneakers were developed as part of a collaboration with German biotech company AMSilk, the first company to introduce nature-based spider silk fibers. 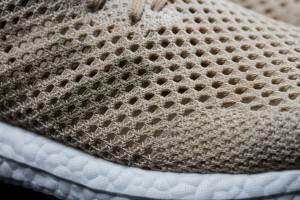 Together, the companies were able to come up with the Adidas ‘futurecraft biofabric’ prototype shoes you see in the images above and below. 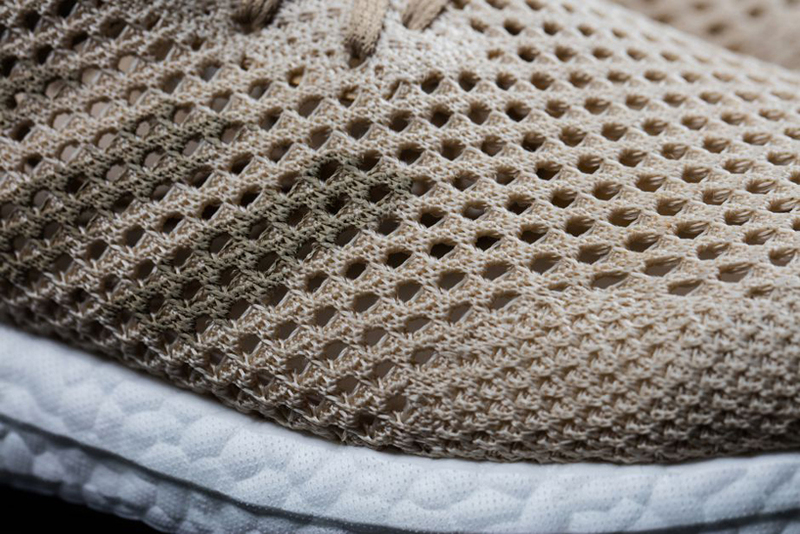 The completely biodegradable high-performance fiber is actually 15% lighter compared to conventional synthetic fiber, but what makes it even more impressive is the fact that the new material from Adidas might be the strongest fully natural material on the market.